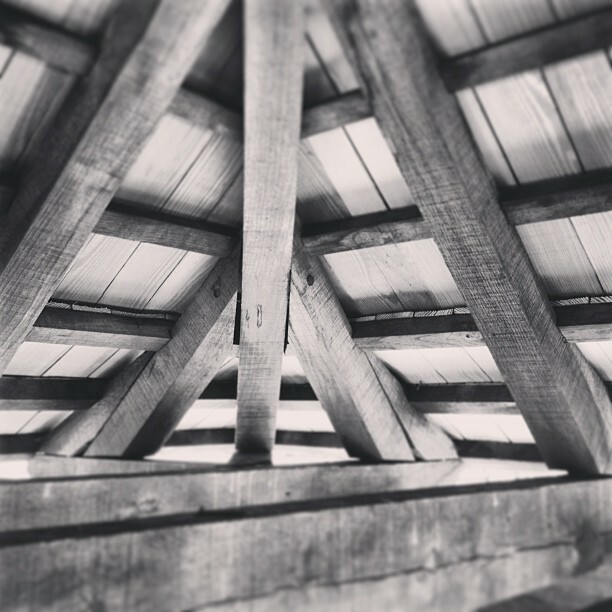 Wilson-Covington is currently replacing the Summer House roof at Historic Bethabara Park using Lifepine pressure treated wood shakes. 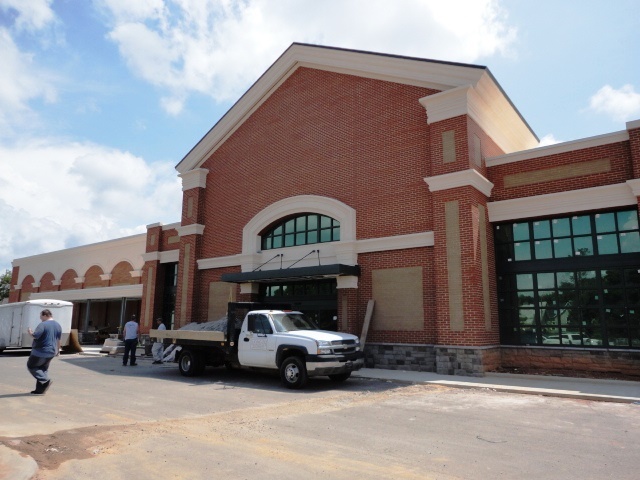 Wilson-Covington is receiving final inspections and continuing finish work at this newest location of Harris Teeter in Asheville, NC on Merrimon Avenue. 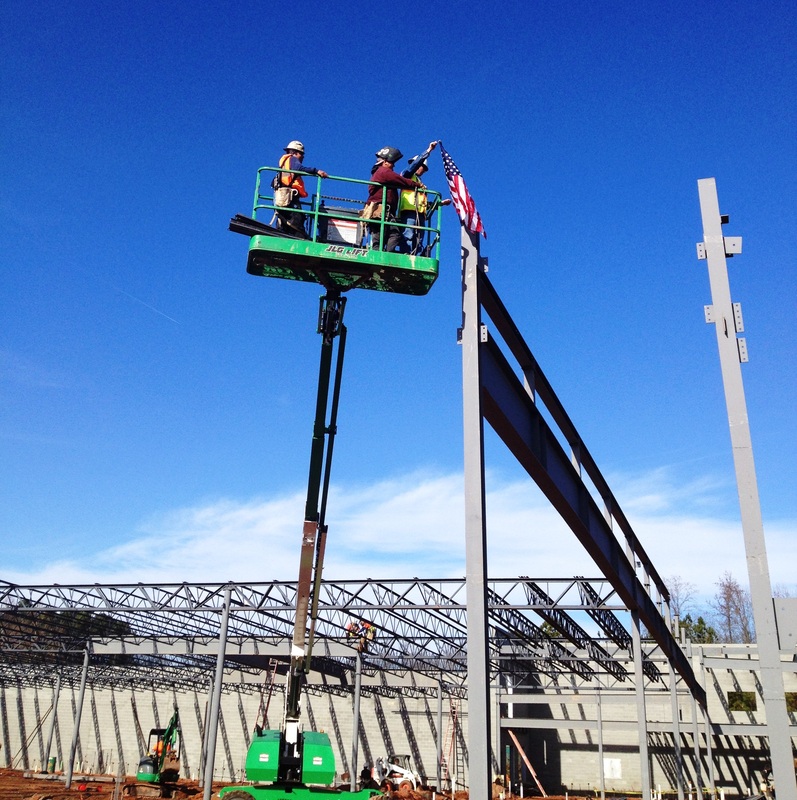 Wilson-Covington continues its focus on high-end commercial construction. Our superintendents have hundreds of years of combined experience and have worked on all types of commercial construction from new grocery stores and high-end retail to medical, industrial, office, and laboratory spaces. 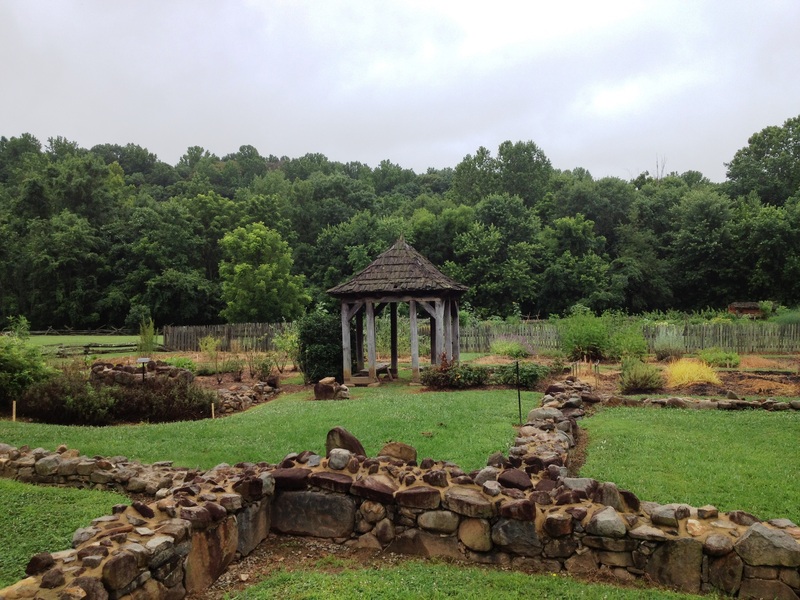 Wilson-C0vington is pleased to continue restoration work at Historic Bethabara Park in Forsyth County, NC. This 1753 Moravian settlement is known as the birthplace of Forsyth County and marks the Moravians first stop in North Carolina and the Wachovia Tract after coming down the Great Wagon Road. Work will include installation of stone pavers in the grape arbor and the replacement of the roof on the Summer House with LifePine Shakes.